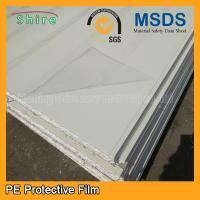 Haining Shire New Material Co.,Ltd is one of the leading China protective film manufacturers and suppliers. 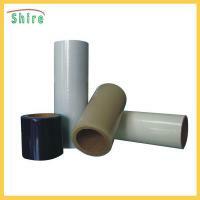 Shire protective film offers stable adhering capacity, is easily applied and leaves no residue behind when removed. 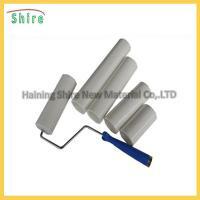 This product can effectively protect the goods surface from scratches, damage and contamination during transportation and installation. 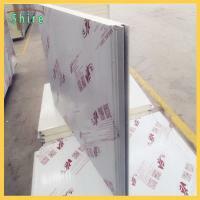 High Laminate of matte finish, aluminum lastic composite panel, coated aluminum sheet of matte finish, coated stainless steel panel of matte finish etc. 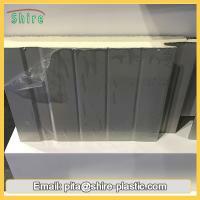 Medium Galvanized aluminum sheet, mill polised stainless steel, mill finished aluminum sheet, artificial marble, plastic steel profileetc. Medium-Low Polyester furniture board, smooth aluminum, tile ,coated metal sheet of gloss finish, surface of air-conditioner and various home appliances' surface etc. 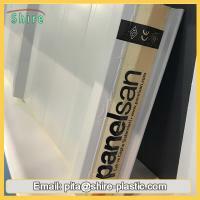 Low PVC sheet,ABS sheet, Mirrored steel plate, anodized aluminum, plastic bo window surface protective film ard and many more products of high gloss surface etc. 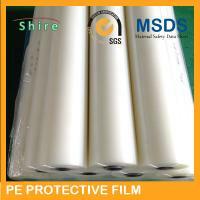 Haining shire new material company has focused on the research of protective film since 2005, which deals in professional manufacturing of PE surface protective film with advanced skills in this field. 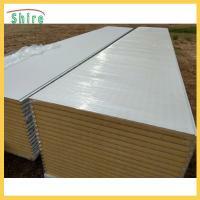 We develop new products continuously to satisfy the requirements of construction markets. Haining shire not only provides films but also solutions. We go all out to enhance the quality and image of our clients, furthermore to cut their costs and increase the profits. 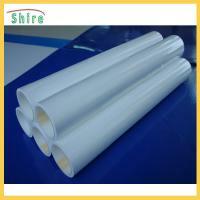 Based on science 、technology and the best quality, Shire supplies good quality products and perfect services. 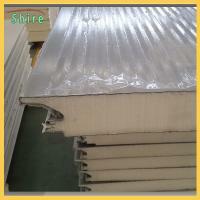 We sell well our products in domestic market as well as areas of America, South-east Asia and Middle East and so on.